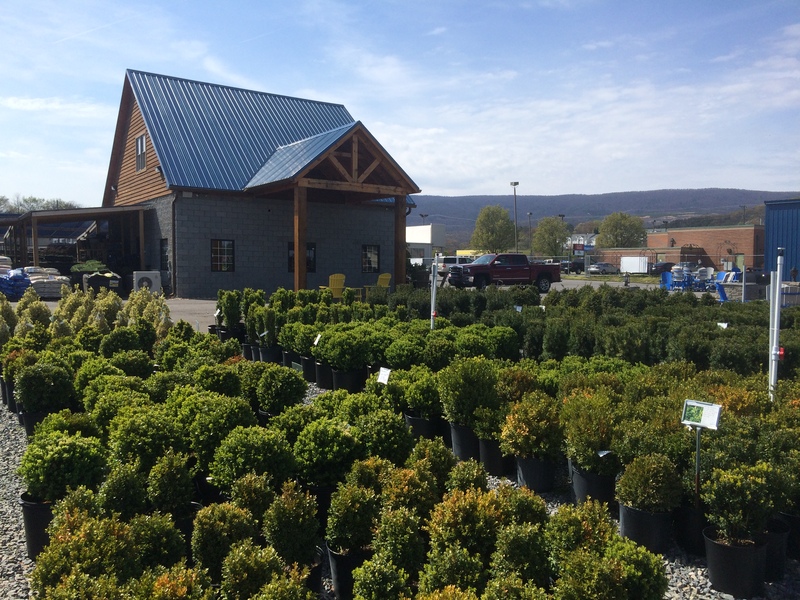 Pine Ridge Nursery and Landscaping is located at 41 Hurt Lane in Salem, Virginia. 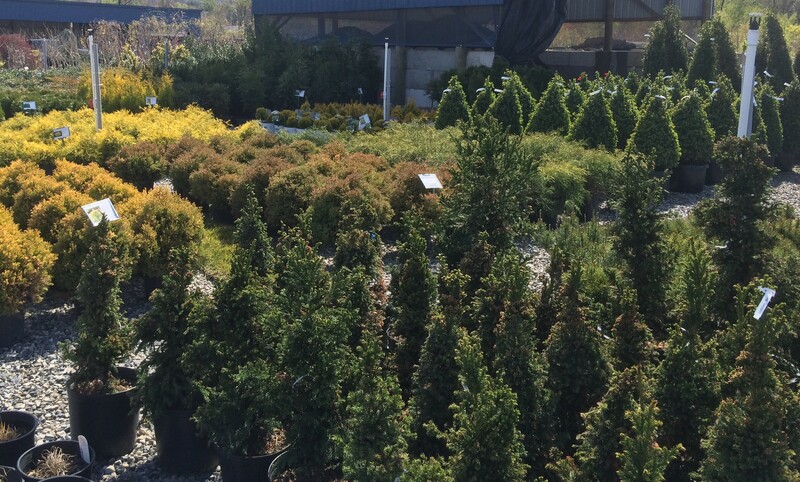 We strive to offer you the highest quality plant material grown in the industry today. 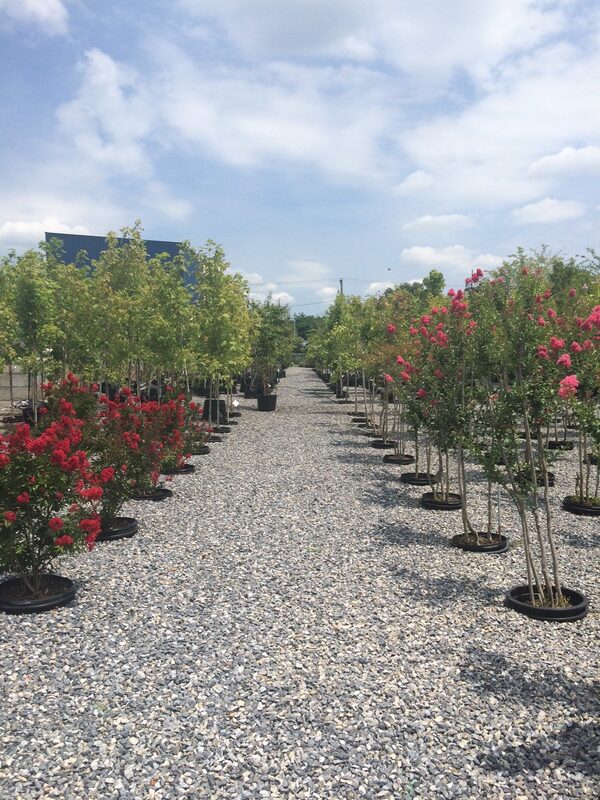 It is important to us to be able to offer you knowledgeable, friendly service with quality products at a reasonable price. Our business revolves around our customers, we have been blessed to have the wonderful support from our customers in Salem and surrounding communities. 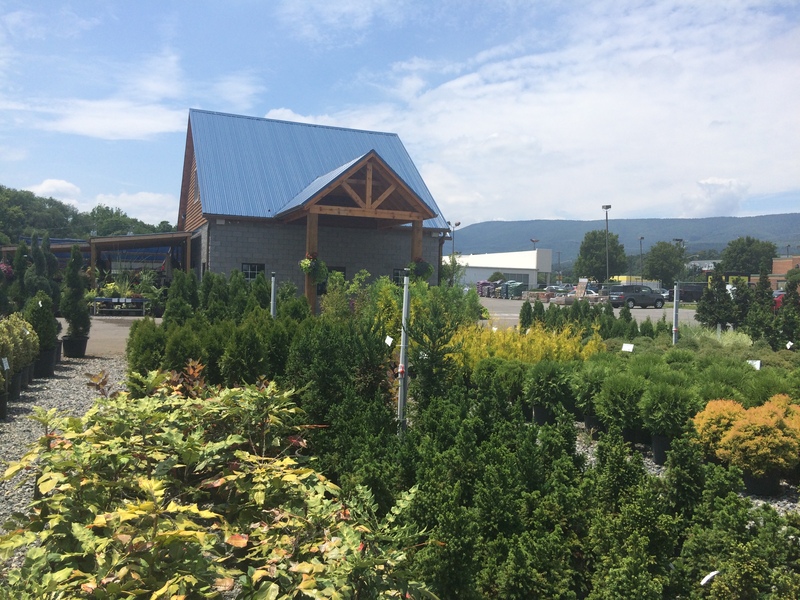 Pine Ridge Nursery’s origin started with a family tradition of horticulture in Floyd County over twenty-five years ago. Through hard work and dedication, today we offer the public a strong, well equipped organization. 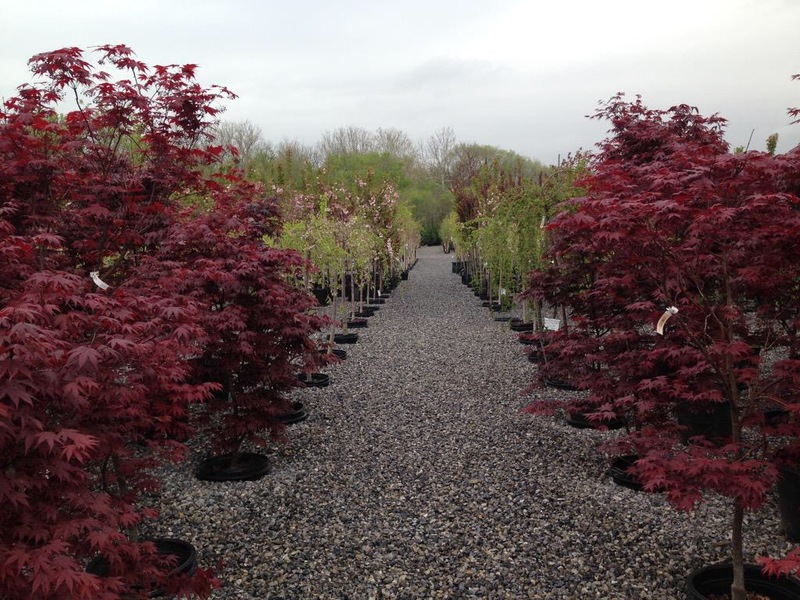 In addition to a complete Garden Center, Pine Ridge Nursery offers full landscape design and installation services. Our nursery has an indoor gift/garden gallery. 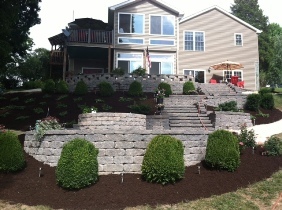 This is a great way to add your own special touch to your landscape. We sell gift certificates if you have someone that would enjoy an item from our nursery. 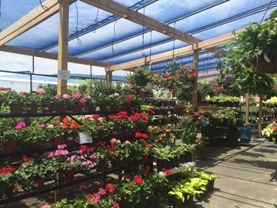 Operating now in the Salem area for over twenty years, our Nursery offers Trees, Shrubs, Bulk Products (Hardwood & Dyed Mulch, Topsoil, Stones, Gravel, Sand), Annuals, Perennials, Concrete birdbaths/ statuary/pots, flags, tools and much more. 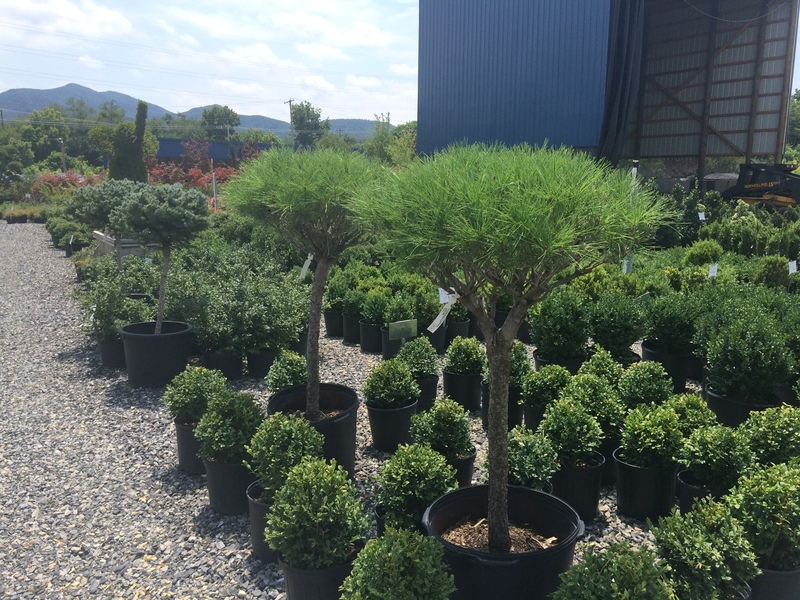 Additionally, Pine Ridge Nursery provides delivery services for all products. 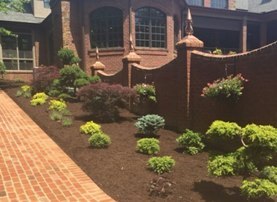 We are a dealer for Lavery’s Sod Farm, order the amount you need and it will be cut fresh and waiting at our store for you to pick up.